The updated version of “You Don’t Have To Be Alone” might be just what you need this Monday, an uplifting, hands-to-the-sky anthem to blow away your blues. 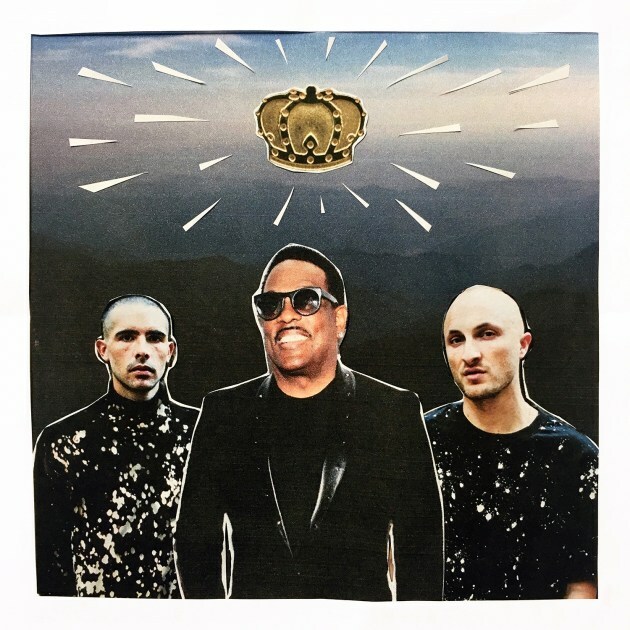 Listen to the new, Charlie Wilson-featuring version as well as the original album version below. DJDS, lest you forget, ended up with five production credits on Kanye West’s The Life of Pablo. See the full credits here.